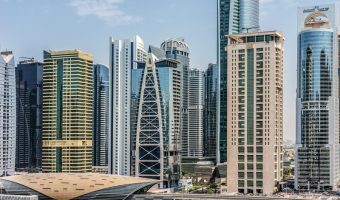 Jumeirah Lakes Towers is a massive mixed-use freehold development on Sheikh Zayed Road, between the Dubai Marina and Jumeirah Heights. It consists of 87 towers grouped around 4 artificial lakes. The total development covers an area of 1.35 million square feet. 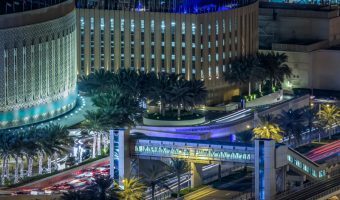 Hotels and places to stay in and around this area include Bonnington Jumeirah Lakes Towers, Movenpick Hotel Jumeirah Lakes Towers, Pullman Dubai Jumeirah Lakes Towers, and Armada BlueBay. There’s a few community stores scattered around the development. The closest shopping mall is the Dubai Marina Mall, just on the other side of the Sheikh Zayed Road. 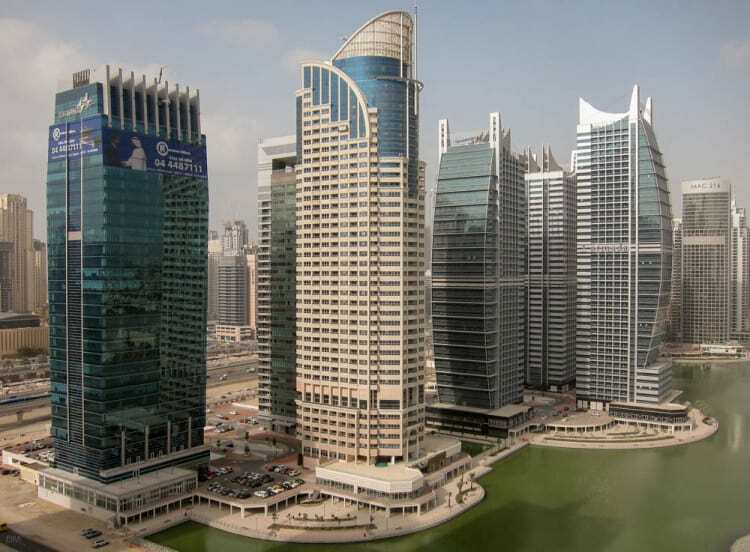 There are no schools at Jumeirah Lakes Towers. 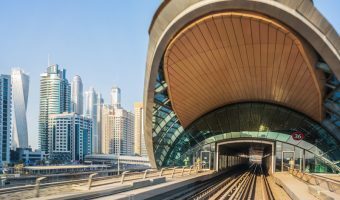 Schools close by include the Regent International School, Dubai International Academy, Dubai British School, Emirates International School – Meadows, Winchester School, and Jebel Ali Primary School. 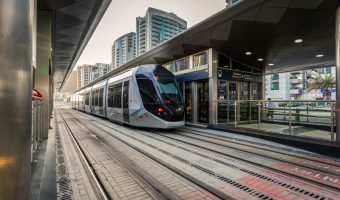 The area is served by Jumeirah Lakes Towers Metro Station and DAMAC Metro Station (formerly Dubai Marina Metro Station). Both are on the Red Line. Interactive map of Jumeirah Lakes Towers. The map also shows points of interest in the adjacent areas (Jumeirah Beach Residence, Dubai Marina etc. ).